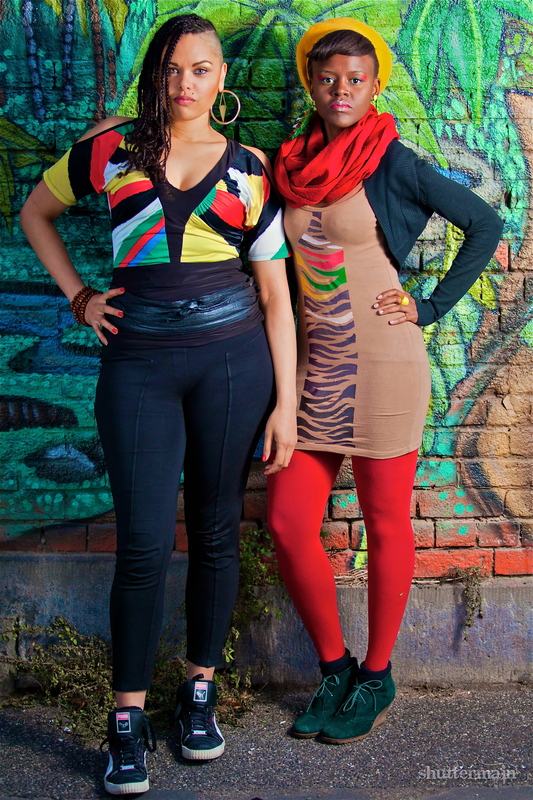 Bahdoesa was formed in early 2013, when Regglues Songstress Quashani Bahd joined forces with Hip Hop/Reggae MC Muma Doesa. The two southern sisters bonded over a mutual love of Reggae,Dancehall and Afrobeat music, dancing, and fashion. Bahdoesa has caused a stir with their energetic live performances, and elaborate outfits at various venues and festivals around Melbourne.